With the Easter school holidays now nearly over, it is back to West End Ward surgeries this coming week. My Mitchell Street Centre and Harris Academy surgeries take place tomorrow. 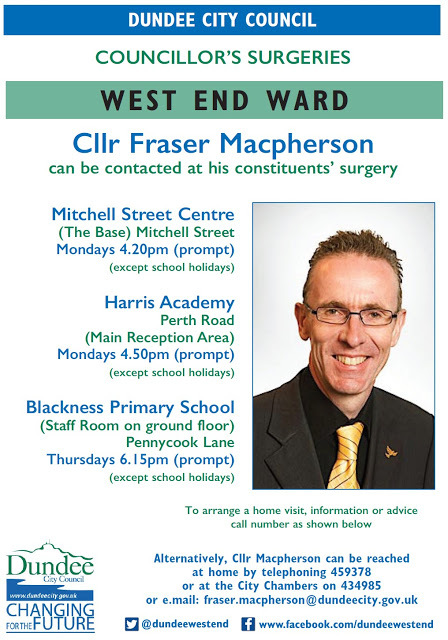 As the school Easter holidays are now taking place, my ward surgeries at Harris Academy, Blackness Primary School and the Mitchell Street Centre do not take place, but I can still be contacted on any local issues or concerns through my e-surgery – just e-mail esurgery@frasermacpherson.org.uk. Surgeries recommence on Monday 15th April – surgery details are available here. 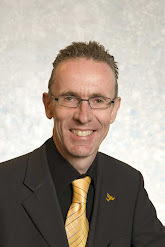 I can also be contacted during office hours at my Dundee City Council office on 434985. With the Christmas school holidays now over, it is back to West End Ward surgeries this coming week. My Mitchell Street Centre and Harris Academy surgeries take place tomorrow. With the October school holidays now over, it is back to West End Ward surgeries this coming week. My Mitchell Street Centre and Harris Academy surgeries take place later today. With the schools now closed for the October holidays, my usual weekly ward surgeries do not recommence until after the school holidays. 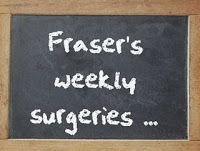 However, I can still be contacted on any local issues or concerns through my e-surgery – just e-mail esurgery@frasermacpherson.org.uk. Surgeries recommence on Monday 22nd October – surgery details are available here. 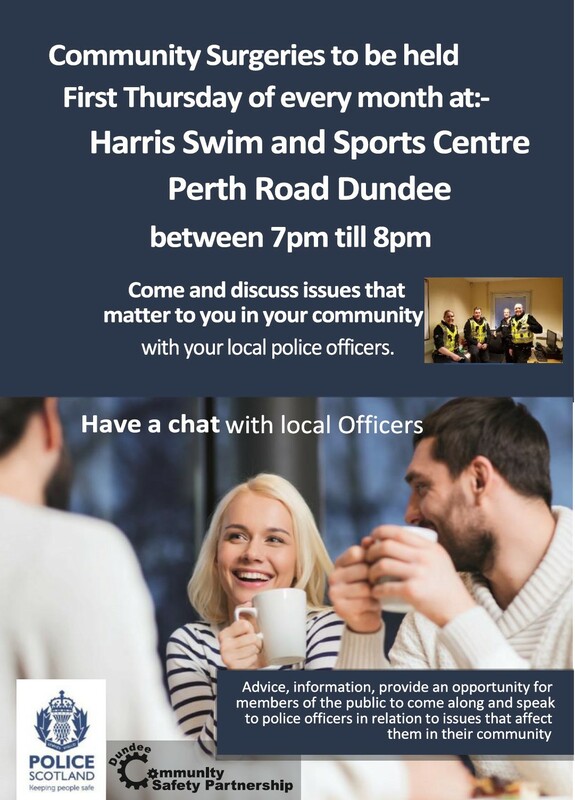 I can also be contacted at home at any time on 459378 and also during office hours at my Dundee City Council office on 434985. All West End Ward residents welcome and no appointment necessary!